Charlotte is the owner of Lux Family Law a boutique family law firm. Charlotte was previously the Head of the Family Department at Hugh James having joined the firm in 2013. 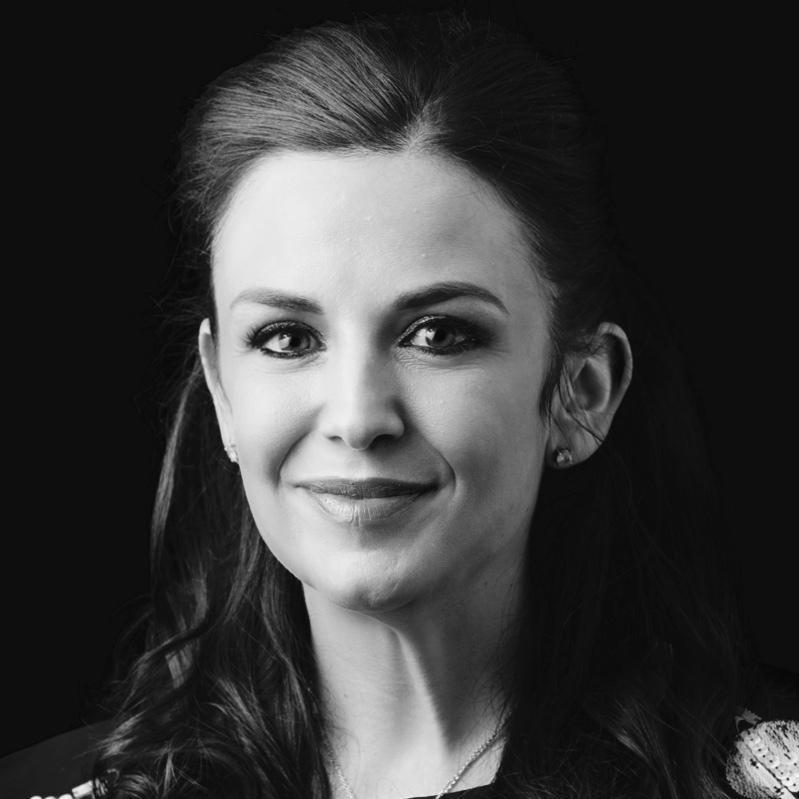 Prior to relocating to South Wales in 2013, Charlotte previously worked and practised law in London, most recently at the leading niche firm Family Law in Partnership. Whilst working there Charlotte assisted on the leading Supreme Court case McFarlane v McFarlane  UKHL 24. Charlotte has been involved in cases which concern high profile individuals, media and/or sports personalities and has had the benefit of being involved in cases in both the Court of Appeal and the Supreme Court. Charlotte has a diverse practice and is well known for having particular expertise in complicated high net worth financial claims following divorce, pre-nuptial agreements, co-habitation issues and complex private Children law issues. Charlotte grew up in Newport, leaving for Southampton University in 1995. Charlotte returned to South Wales in 2013 and now lives in Cardiff.